Our annual awareness-raising campaign in local communities. 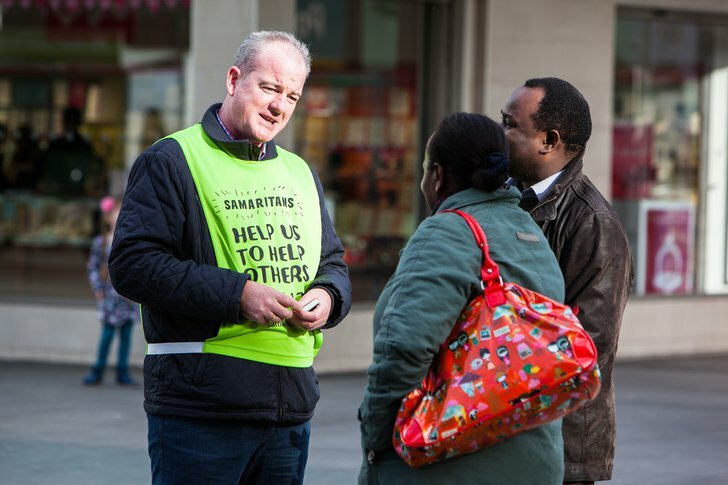 Every July, Samaritans branches across the UK and Ireland hold local events to talk about the services they offer in their communities. Whether it’s a coffee morning or bake sale, Talk to Us is one of the ways we raise awareness that we’re here – for anyone who needs someone to listen, 24/7, without judgement or pressure. Find out what your local branch is doing during Talk To Us. And be sure to look out for us on Facebook ,Twitter and Instagram for more from the #TalkToUs campaign! Find your nearest branch by entering your postcode, town or area.